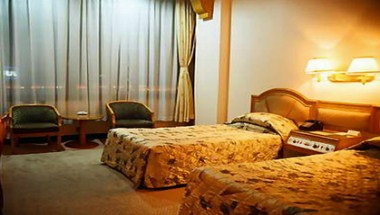 Ai Qun Hotel Guangzhou, which has 70-year history from the establishment of 1937. 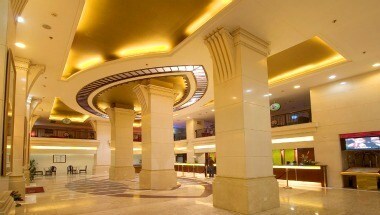 Located at the downtown area of Guangzhou near the Pearl River Bank, it is convenient to go shopping and sight-seeing. 330 elegant guest rooms with various amenities. 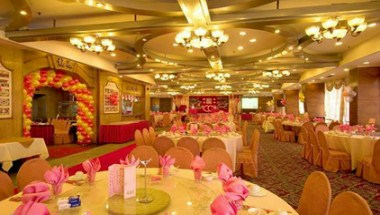 The hotel offers 12 restaurants that serve Chinese or Western dishes. 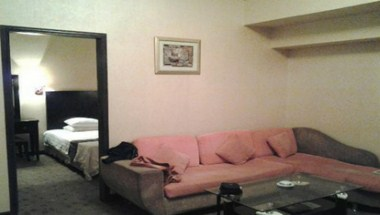 The hotel's business center has several meeting rooms, with the largest room capable of holding 150 people.